View and store up to four Real-Time videos simultaneously with the all new RCA to USB digital video recorder. The low profile, easy-connect “Plug & Play” design is perfect for quick and easy remote monitoring applications. 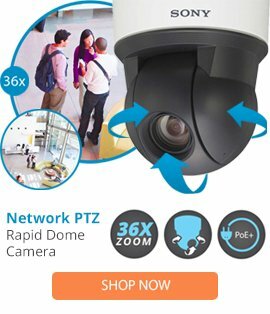 Featuring SnapShot capabilities, linear or circular (overwrite) modes, Motion detection and time stamping, this system is the most economical CCTV surveillance viewing, recording and storage solution on the market.